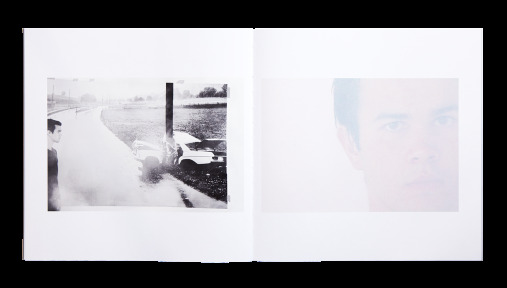 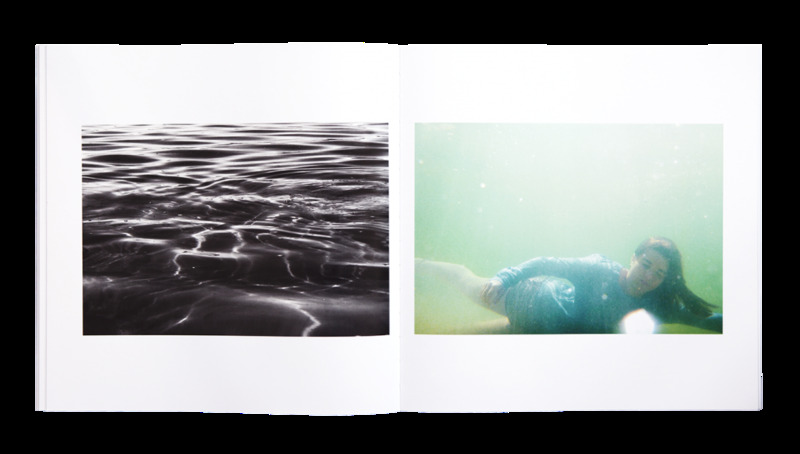 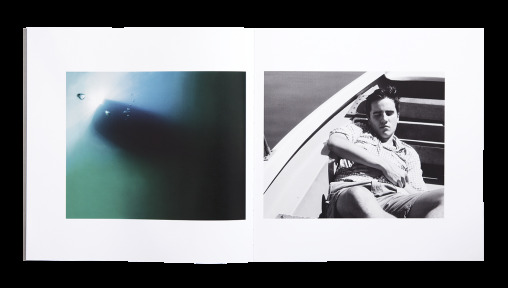 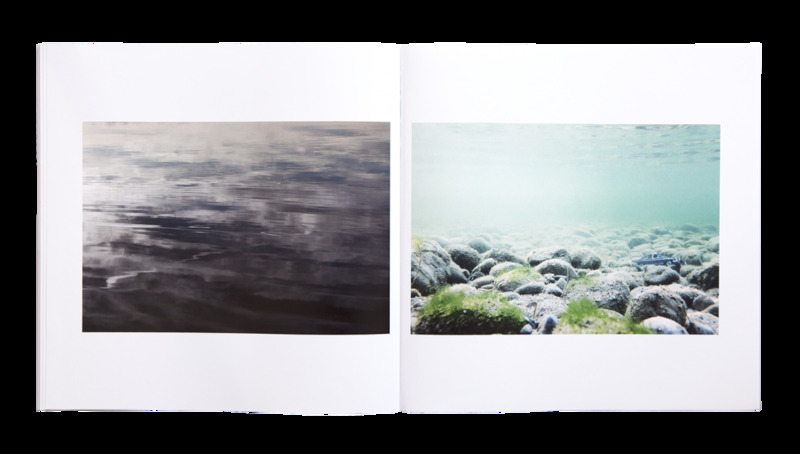 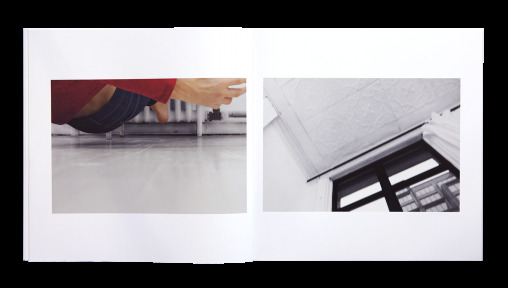 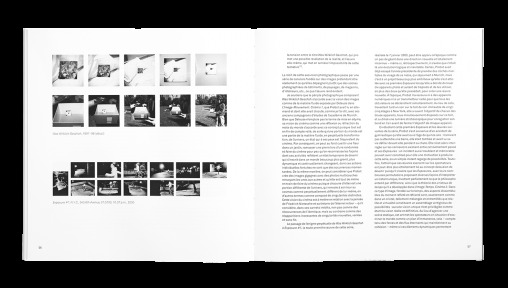 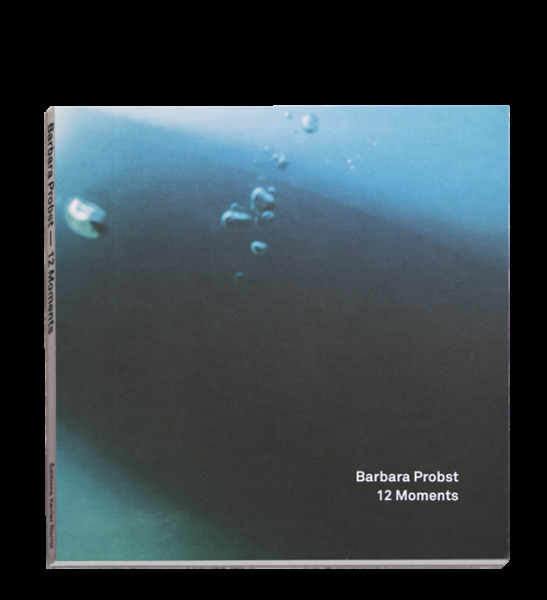 This book gathers a series of diptychs by German photographer Barbara Probst. 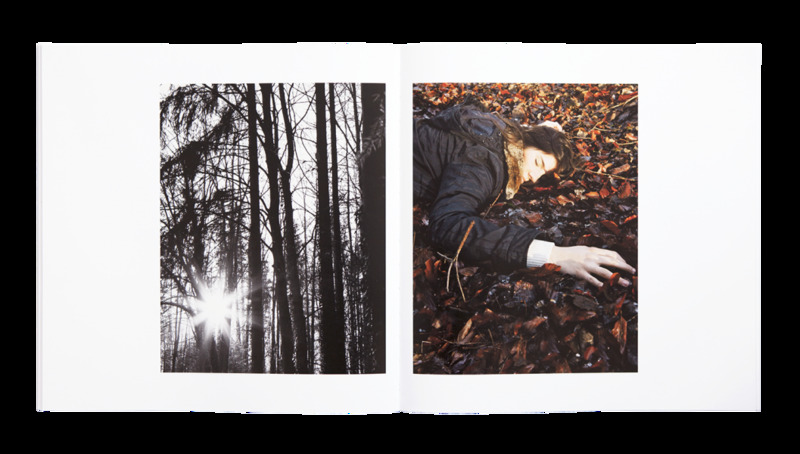 Suspended moments, straight from Probst's imagination, she photographed two perspectives of the same scene in the same moment. 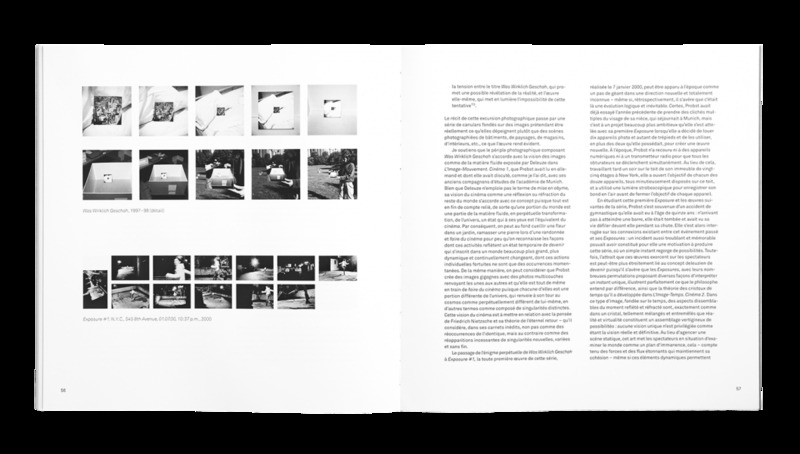 Photography, examined through these different angles, becomes sculpture. 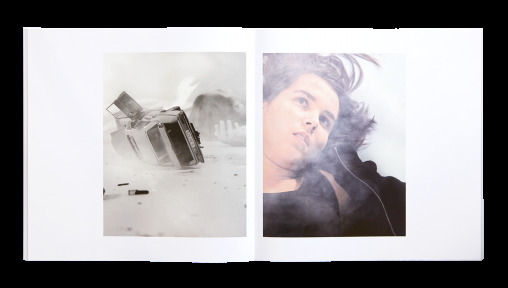 In his essay, Robert Hobbs, American curator and art historian, puts these dreamlike works, made in 2015, into the context of Probst’s previous artistic development.